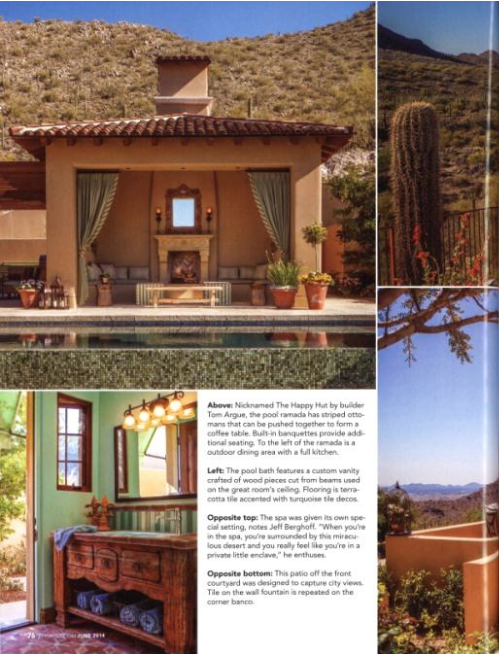 "Essential Southwest Architecture" Landscape Design and Construction: Jeff Berghoff, Berghoff Design Group. 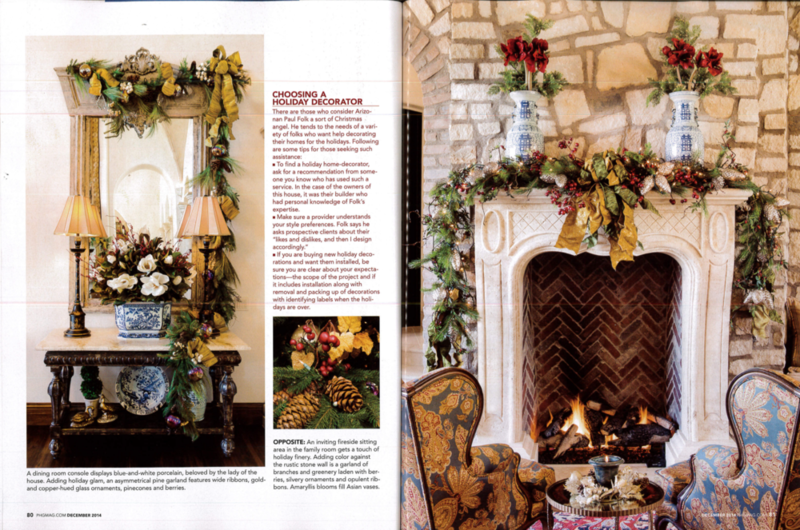 "Christmas Custom Made" Landscape Design and Construction: Jeff Berghoff, Berghoff Design Group. Architecture: Mark Candelaria, Candelaria Design. 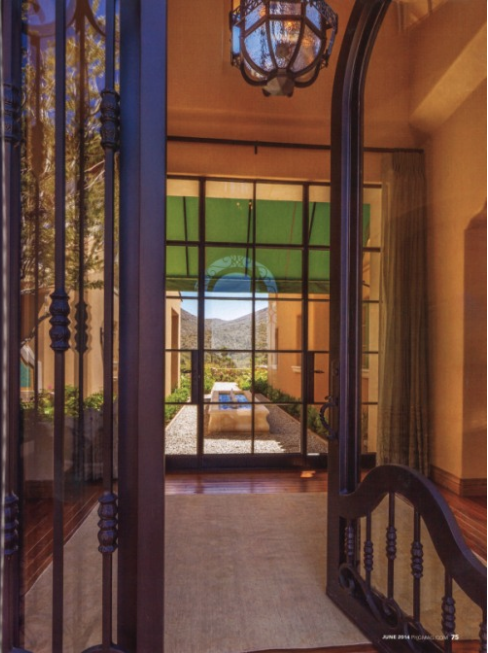 Builder: Tom Argue, Argue Custom Homes. Passion Project. Landscape Design and Construction: Jeff Berghoff, Berghoff Design Group. 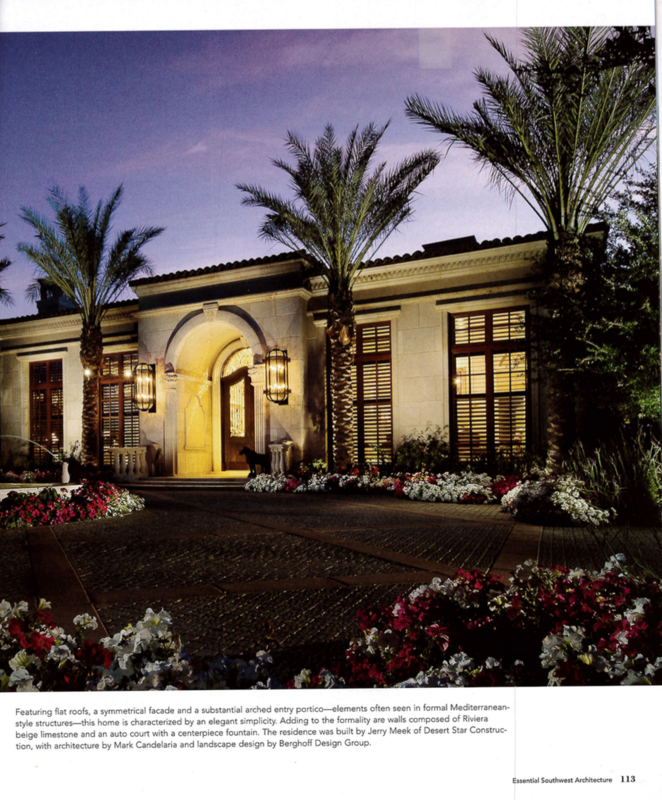 Architecture: Jack Black, Builder: Dominick Abatemarco, MRA Custom Homes. 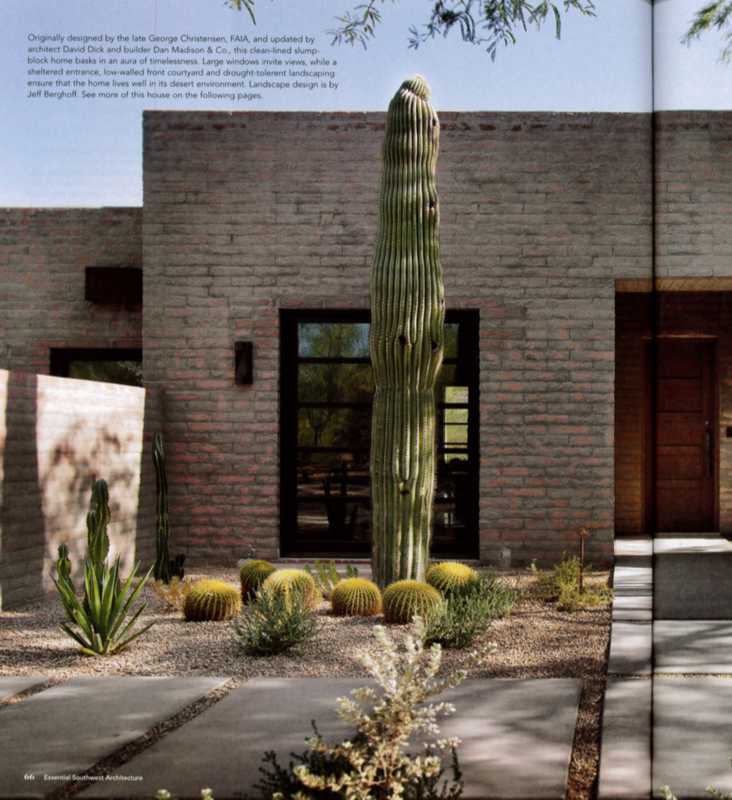 Salcito residence in Scottsdale. Landscape Design and Construction: Jeff Berghoff, Berghoff Design Group. 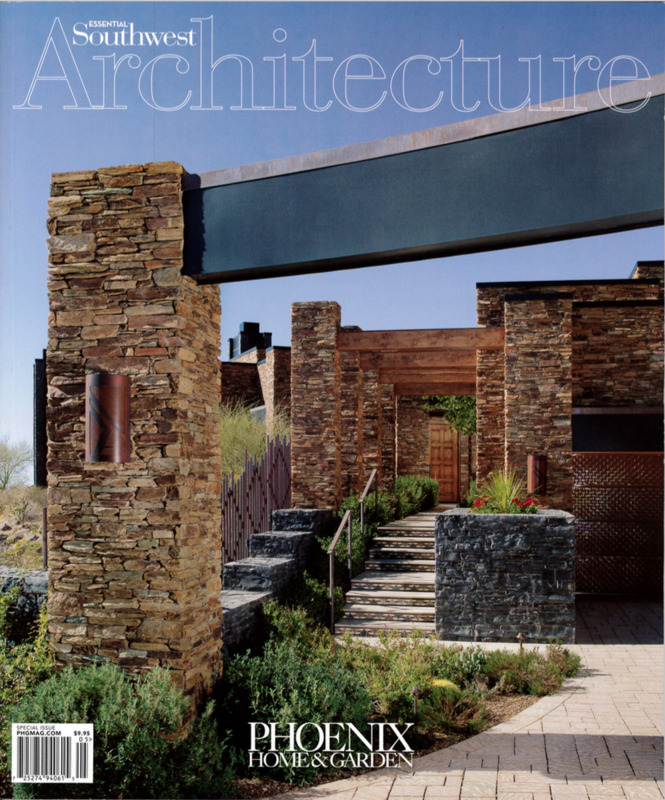 Architecture: Dale Gardon, Dale Garden Design. Builder: Anthony Salcito, Salcito Custom Homes. 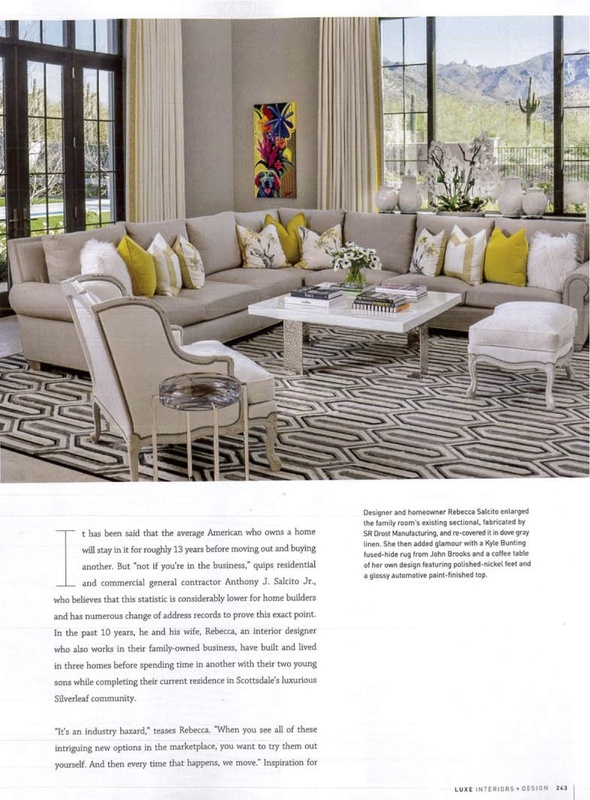 Interior Design: Rebecca Salcito, Salcito Custom Homes. 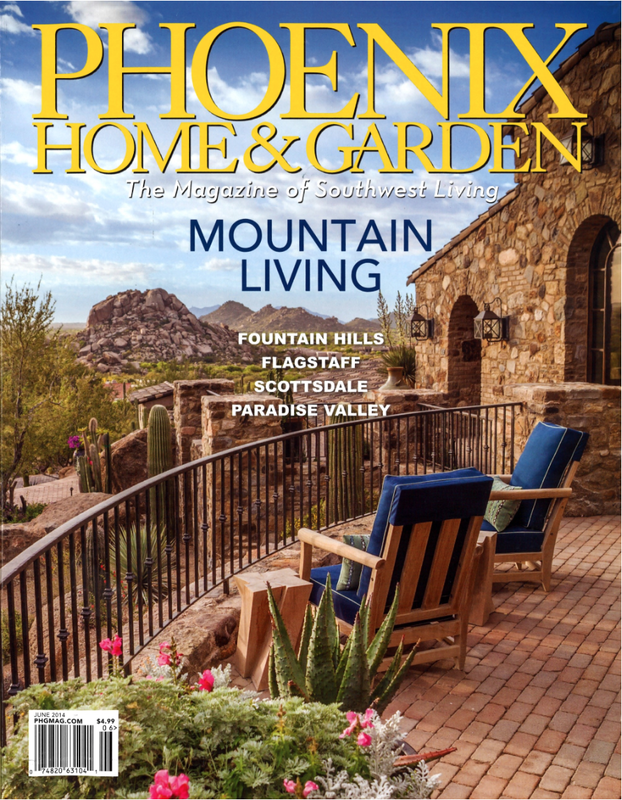 Hillside home in Scottsdale. Landscape Design and Construction: Jeff Berghoff, Berghoff Design Group. 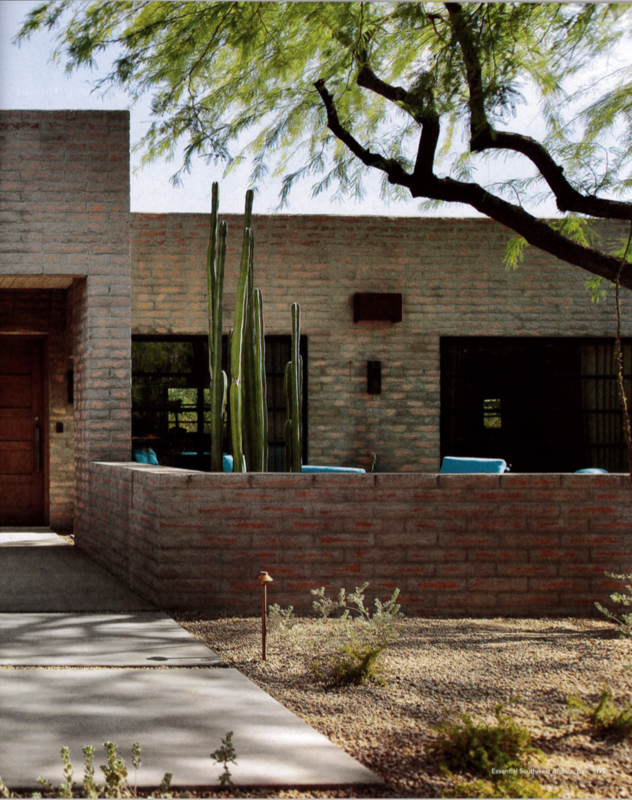 Architecture: Scott Carson, PHX Architecture. Builder: Tom Argue, Argue Custom Homes.